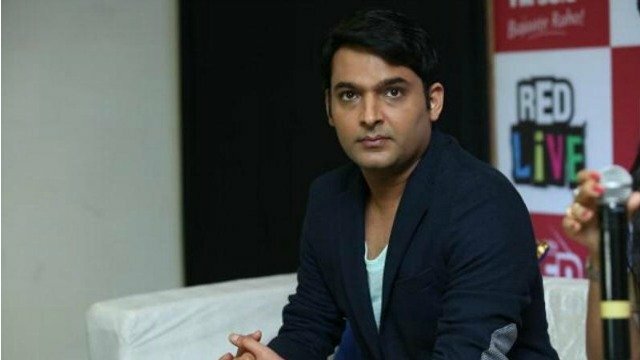 *Fir is registered against Kapil sharma for illegal unauthorized construction done at his flat in suburban goregaon, Forest officials visited kapil sharma's office and suryed its premises and surrounding areas. *Forest officials found that there have been violation not only by kapil sharma but 50-60 othet flat owners too. GPS reading has been taken and will come out with final report soon. *The osiwara police had registered an Fir against Kapil sharma for illegal unauthorized construction at his flat in suburban goregaon. *Kapil sharma tweets to PM Narendra mody that he has been asked to pay a bribe of 5lac by official is BMC, which in turn blamed that the actor had flouted norms in his appartment in his flat. *MNs general secretary Shalini Thackeray said it is unfortunate that celebrities get special treatment. She said tey are going to follow up the issue by taking proper steps. *The truth is that Kapil Sharma was already been send notices for his premises . He should have replied to the notices send to him. *BJP mla Ram kadam, The shiv sena all are against him, however congress leader Sanjay Nirupam came in support of kapil Sharma. *Kapil Sharma says he is paying Rs 15crore income tax from last 5yrs and stil i have to pay more Rs5 lakh bribe, he twiteed this on twitter. *Kapil Sharma has more than 50 lakh followers on twitter and since he had taged the PM, tweet generated sharp reactions. As per Supreme Court order it is necessary to call KapilSharma for investigation. He cannot be arrested directly.